Is there a My Number system in the U.S? In October of 2015, Japan launched the Social Security and Tax Numbering System, more commonly known as My Number. The initial rollout was preceded by an ad campaign featuring actress Aya Ueto and mascot Maina-chan.Some of the goals of the program are to make taxation and social security more streamlined for the government and general public, as well as prevent tax evasion and welfare fraud. However concerns over privacy and security continue. In the United States, all citizens are also given a number that they will keep for the rest of their lives. 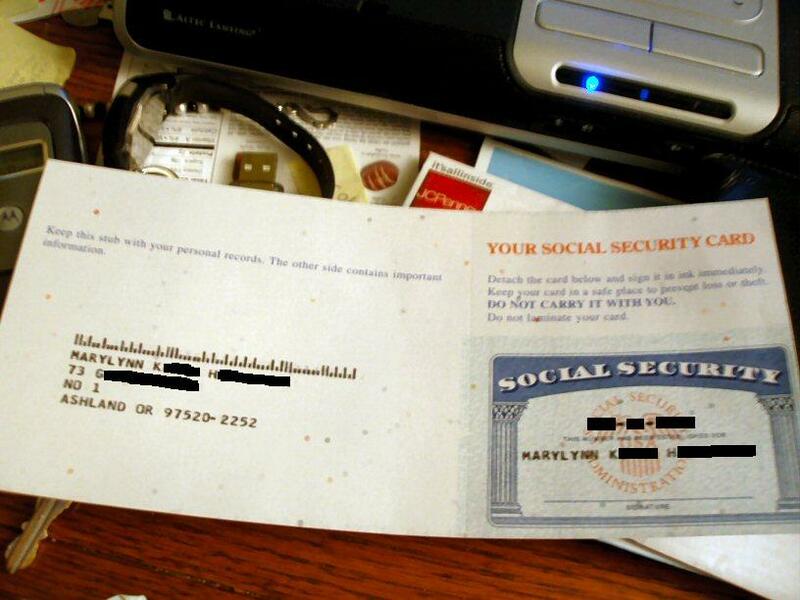 This is called a Social Security number. Most children are assigned a number shortly after they are born. In fact, parents can apply for a Social Security number for their baby at the hospital. The Social Security number has nine digits and the first cards were given out in 1936. Since then, these numbers have become an important part of life for American citizens. The Social Security number is used for taxes and social security, like in Japan, but it is also very important for identification. It is used for a variety of things in the United States. For example, citizens may need their Social Security number to open a bank account, get a cell phone, get a credit card, rent an apartment, apply for a job, and even to get a driver’s license. The number is so important that most citizens actually have their number memorized! However unlike in Japan, you usually don’t need your card, only your number.In fact, people are discouraged from carrying their card. If you lose your Social Security card, you cannot just change or cancel the number. It is a number to be used for the rest of your life, so losing your card could cause problems for a very long time.